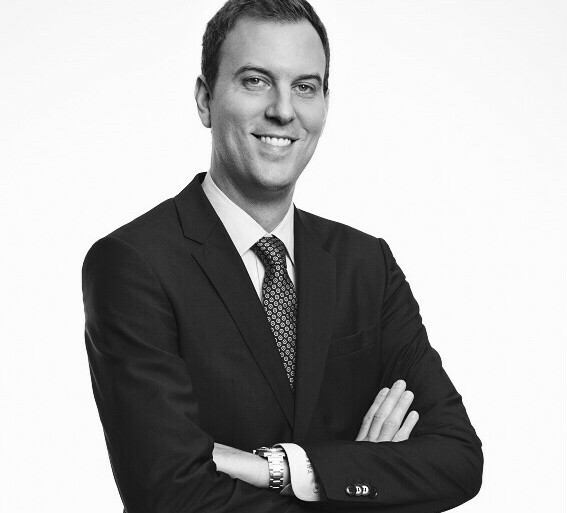 Marco Andresen is set to join Lenovo on April 1 as its new EMEA COO & VP of Channels. The appointment follows news that current COO Francois Bornibus will take the reins as EMEA president on the same date. Andresen joins from Acer where most recently he held the role of VP EMEA in charge of product and business management, business operations and the channel organisation. He also had general management responsibilities in the Nordics and the UK. Before that, he held several senior management roles at Acer since 2011 and various roles at Media Markt, HP and IBM. In the new role, Andresen’s responsibilities will encompass EMEA operations, the EMEA channel organisation and the midmarket, and Lenovo Channel Sales Centre (LCSC). Last October Lenovo overhauled its channel programme to “make it easier for partners to engage with it”. The company said it was aiming to recruit more than 5,000 partners in EMEA, covered by the Lenovo Channel Sales Centre telesales team (LCSC). Partners will see a new entry level partner category, incremental incentive programmes, new instant pricing for distributors for very small deals and new DCG certifications.